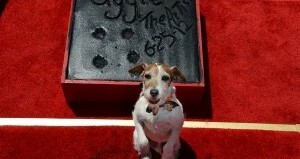 Home LA Life Celebrity dogs Hurray for California's First Dog — Sutter the Corgi!!! 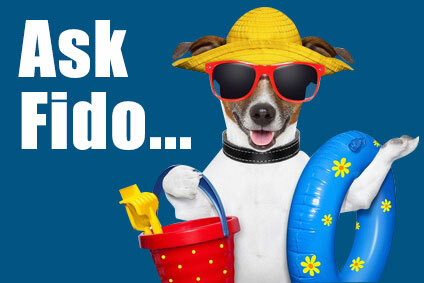 Hurray for California's First Dog — Sutter the Corgi!!! Joey was delighted to see the attention Gov. 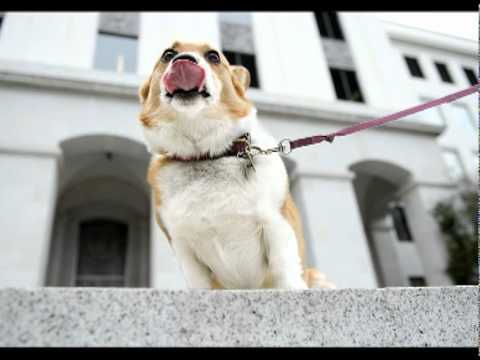 Jerry Brown’s Pembroke Welsh corgi is getting for the smiles he’s spreading in Sacramento. He first won over the governor who was a Labrador lover until his sister Kathleen persuaded him to take Sutter when she moved to Chicago. He is a people-magnet as he rounds the halls of the gubernatorial office suite with the governor. He attends budget-hearings, charms law-makers of all persuasions. His comings and going are reported on “The Daily Corgi.” He tweets and he appears on You Tube. There’s even an iTunes song (“Hey, Little Doggie”) in his honor. Sutter is such a wonderful ambassador for all that dogs contribute to human lives and society.